Butterick B5353 pattern review. For one true to sizing, and far too small for me! 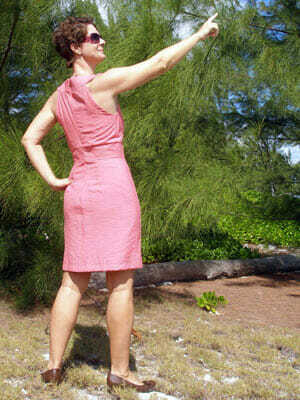 « Butterick B5353 pattern review. For one true to sizing, and far too small for me!